The CECAFA Kagame Cup will return this year after up to three years that have seen no action. The tournament that has not be played since 2015 will take place from the 29th of June to July 13th. This year’s games will take place in Tanzania, the same nation that hosted the last championships in 2015 and will feature 12 clubs from 10 countries a cross the CECAFA region. The hosts will have three representatives in Azam FC, Young Africans and 2017/18 league winners Simba Sports Club. Uganda will see current league champions, Vipers SC represent the nation this time round. Uganda Premier League champions Vipers SC will represent the country. The Venoms have been pitted in Group A along side 2015 champions Azam FC of Tanzania, Zanzibar’s JKU and South Sudan league winners Kator FC. Vipers will kick-start the tournament on opening day when they take on JKU at 02:00pm at Chamanzi Stadium. 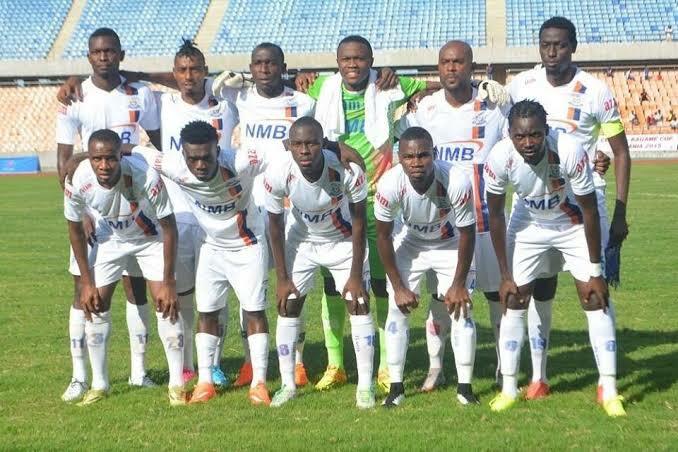 They will then take on Azam FC two days later at the same venue before sealing the group at the National Stadium against Kator FC. Vipers will be aiming to become the first Ugandan club to win the title since 2006 when Police FC win it in Tanzania. 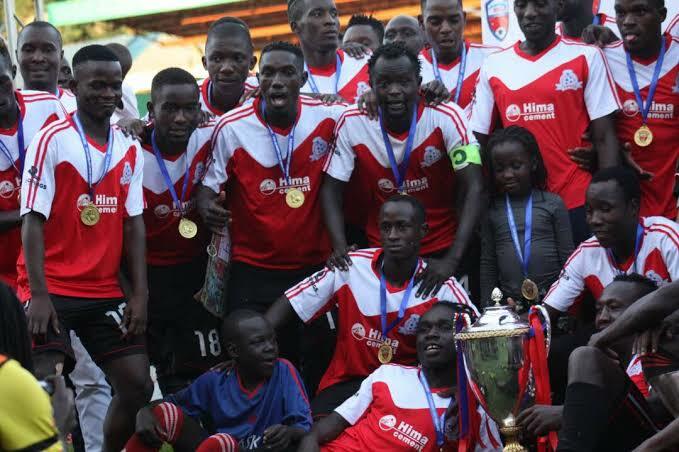 Police defeated home side Moro United 2-1in the final to win their only CACAFA title. SC Villa is Uganda’s most successful club in the competition, winning it three times (1987, 2003 and 2005). KCCA is the other Ugandan club that has ever triumphed in the competition, winning its only championship in 1978. Group B will have Kenyan Premier league winners Gor Mahia, Rwanda’s Rayon Sport, Lydia Ludic from Burundi and Djibuti outfit Ports. The last group will also see four teams tussling it out, including eternal rivals Young Africans and Simba SC both of Tanzania, plus St. George of Ethiopia and Somalia’s Deekadah. Simba SC are the record winners of the tournament with six championships despite last winning it in 2002 when they defeated Burundi’s Prince Luis 1-0 in the final.